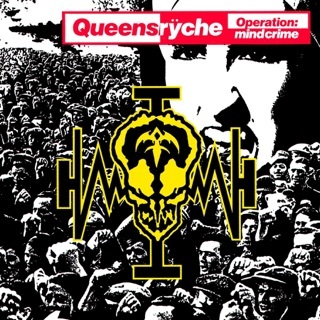 I’ve been a Queensryche fan since the beginning and Geoff Tate is an awesome singer, but Todd is undeniably the best and only only singer that could have ever replaced Tate. Being from the Bay Area, Todd is a very down to earth guy and he put spark back in a band that lost its way over the years. 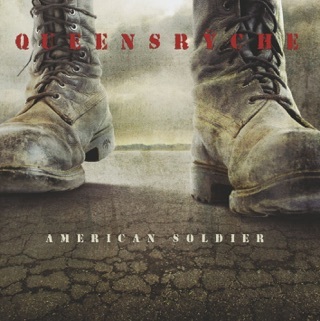 This song sounds like they went back to their roots. Cant wait for the album. Thanks guys!! 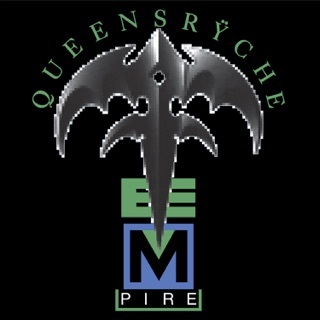 For anyone claiming that this isn’t real queensryche, you are aware that Scott Rockenfield, Michael Wilton, and Eddie Jackson are original members right? They formed the band with DeGarmo (the only original member not around). 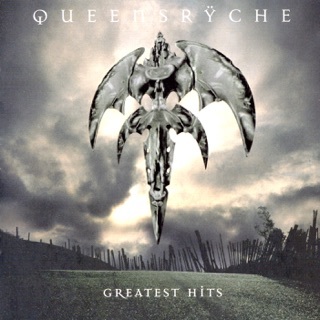 So the La Torre Queensryche will consistently be better than anything Geoff Tate does. 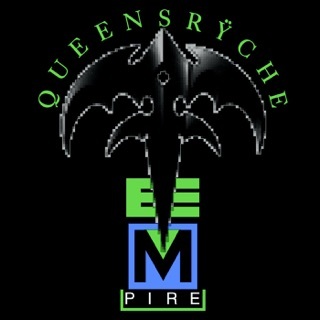 As a long time Queensrÿche fan I will always hold the Tate/DeGarmo in the highest regard. Those were the days...but that’s the past. 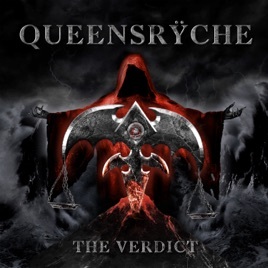 For the other fans that are rating this release a single star let’s not forget you are not rating your preferences in who is carrying the the Queensrÿche torch. You are reviewing the music! 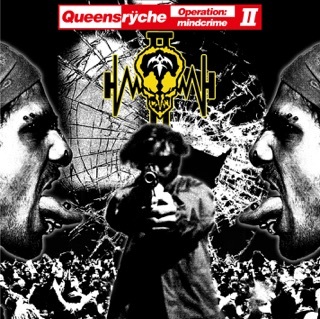 Open your musical minds the way we did when we heard the band Queensrÿche for the first time.